Leaves are a great topic to study in both the fall and the spring. In the fall, the leaves change colors, which is a fascinating phenomenon for children to observe. And in the spring, the leaves sprout again on the trees, heralding the approach of a new season. In this post, I have written a review of 11 books about leaves for kids. 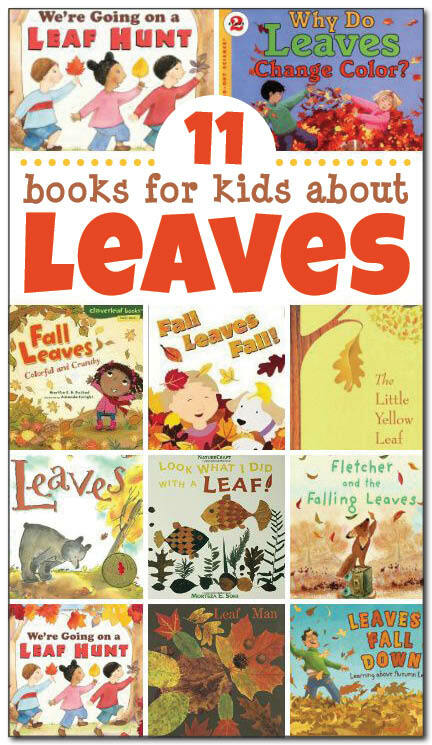 This list of children’s books about leaves include both non-fiction and fiction selections. And while both fall and spring are lovely times to study leaves, many of the books below are focused on fall leaves rather than spring leaves. This book is actually like two stories in one. On the one hand is the factual, non-fiction story presenting information about autumn leaves, why they change color, why they fall from trees, and how the fallen leaves nurture the soil to help the tree grow stronger in the future. 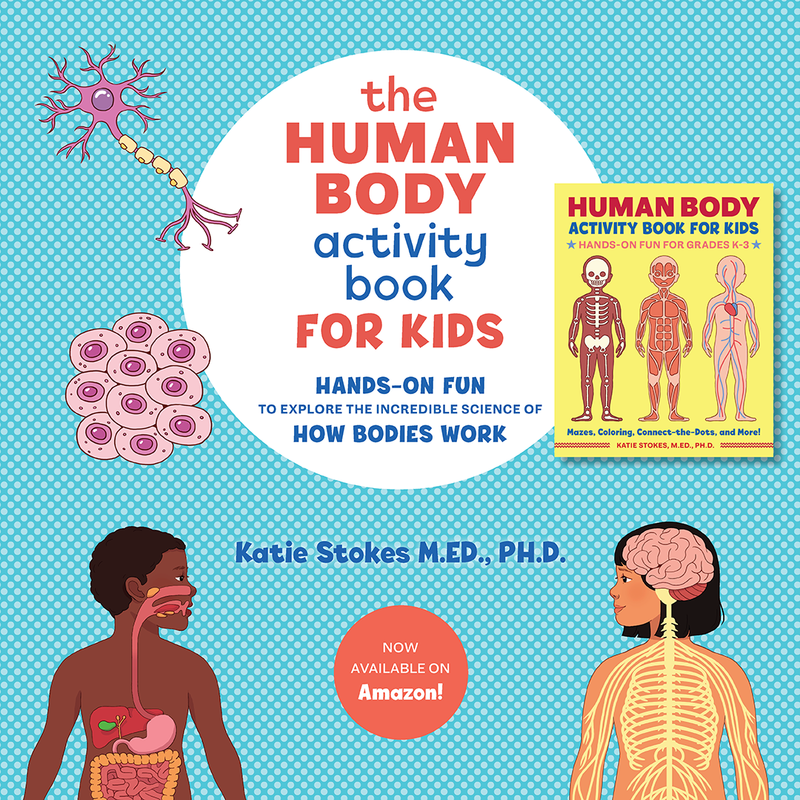 I found the factual information in this book to be perfect for preschoolers and kindergartners, as it presented the science without being too wordy or complicated. The second story, which runs concurrently with the first while also complementing it, is told with speech bubbles drawn over the people in the illustrations. In this story, a mom and her son take a walk outside to look at the leaves. They notice the trees losing their leaves and they discuss some of the colors they see. They rake up the leaves in their yard and enjoy jumping into the pile. The back of the book includes information about a leaf art project kids can do, includes a glossary of terms, and has suggestions for additional books to read. Like the Bullard book reviewed above, this book provides factual information about leaves in a simplified manner that makes it accessible for young children. This book takes us through all four seasons. Readers learn that during the winter, many trees have no leaves. During the spring, tiny leaf buds appear on the branches. By summer, the tiny leaf buds have grown into bright, green leaves. In the fall, the cooler, shorter days make the leaves change colors. 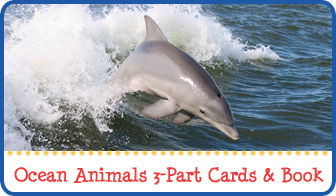 The book provides some very basic science facts about each of these seasonal changes. Many of these facts are included in separate factoids not part of the main story, so adults can choose to share them or not depending on the developmental level of the children who are listening. The back of the book includes information for making leaf prints as well as a glossary of terms. This is another book that presents some of the science behind why leaves change colors in the fall. This book is more detailed than the Bullard and Rustad books reviewed above, and is probably most appropriate for students in the early- to mid-elementary grades. This book explains how a natural pigment in leaves called chlorophyll gives leaves their green coloring. Chlorophyll helps leaves make sugar, which is food for a tree. As fall arrives and the daylight hours are shorter, trees begin to prepare for winter when they will have to survive with less water and less sunlight. During the winter, trees do not need their leaves. So they begin to drop their leaves in the fall. As leaves separate from the tree, they get less water. And when they get less water, they cannot make new chlorophyll. As the old chlorophyll starts to die, the green color starts to disappear. This allows the yellow and orange pigments in the leaves to be seen. Finally, the extra sugar stored in the leaves may be used to make new, red-colored pigments, which is how some leaves get their red color. Changes in rainfall and temperature each year cause variations in the leaf colors from year to year. The last pages of the book include directions for a leaf rubbing activity and a leaf pressing activity that adults can do with kids. The back of the book also includes a list of fantastic places to see colorful fall leaves in the United States. This is not a story book. Instead, it is a book for artists who use leaves as their medium. And compared to the leaf illustrations in the Ehlert book reviewed below, these illustrations are much more detailed and amazing to behold. Indeed, this book will provide tons of inspiration for using leaves to create all manner of illustrations, from butterflies to birds to peacocks and more. 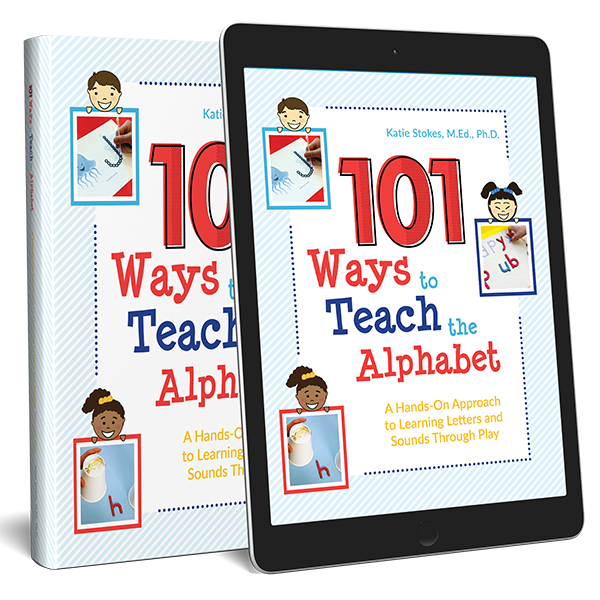 The text of this book is quite advanced for preschoolers or young elementary students. 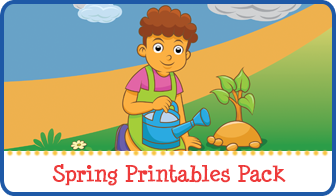 Kids in upper elementary and beyond will appreciate the lessons contained in the text that deal with artistic tips such as using contrasting colored leaves, focusing on the shape and size of the leaves, and layering leaves to create textured effects. Although the text will be over the heads of younger children, kids of all ages can enjoy the wonderful and detailed artwork created from leaves. This would be a perfect book to flip through for inspiration before making leaf collages with kids. The most unique aspect to this book is that all of the illustrations were done using photocopies of actual leaves collected by the author/illustrator. The story itself is a simple one, as it is really the illustrations that take center stage with this book. The opening page shows a “man” made from leaves on the ground. As the text explains, “Leaf Man used to live near me. . . but yesterday the wind blew leaf man away.” Each page of the book is part of a journey looking for the leaf man past chickens, ducks, geese, pumpkins, winter squash, and many other things all drawn from the beautiful fall leaves. The leaf illustrations in this story are not nearly as detailed as those featured in the book by Sohi reviewed above. However, the story is simple enough for preschoolers to enjoy and the illustrations do bear quite a bit of likeness to the items they are portraying. Autumn has arrived, and the yellow leaf stubbornly clings to the branch of the great oak tree. “I’m not ready yet,” says the little yellow leaf. Even when other leaves swirl around the tree, and the afternoon sun beckons, and the autumn harvest ripens, and the geese begin their migration. . . even through all this, the little yellow leaf is not ready to drop. Eventually, the little yellow leaf realizes he is not alone. There is a small red leaf also clinging tightly to the branches of the tree, unwilling to let go. The two leaves speak to each other, and agree to drop at the same time. They count 1, 2, 3, and then they soar together! In addition to being a beautiful fall story with very creative text and image layouts, this book is a celebration of friends who make us unafraid to try new things. This book with bold, bright illustrations and simple, sparse text encourages young readers to consider and enjoy one of the best parts of fall – the leaves! The two protagonist children of this story wait each year for the leaves to change color, which they know signifies the arrival of fall. The two boys catch leaves, stomp on leaves, collect leaves, compare leaves, and rake them into big piles for jumping in. This book is a simple celebration of fall leaves and all the ways that one can enjoy them. The back of the book includes a brief primer on how leaves grow throughout the year. Fletcher is so distressed to see the wind, squirrel and porcupine “stealing” the leaves from the tree. Eventually the tree has no leaves left, and Fletcher sadly goes home to sleep for the night. That night, a bitter cold comes in. When Fletcher goes out at dawn to visit his tree again, he sees a magical sight! His tree may not have leaves anymore, but it is now covered with beautiful, sparkling icicles! Bear is a young cub of less than a year old. Everything is going well for him until fall, when the first leaf falls from the tree. He picks it up and wonders if it is okay. But the only response he receives is more falling leaves. He tries to put them back on the tree, but that doesn’t work. So he gathers them up, digs and hole, and buries them in the ground. Then bear goes to sleep for the winter. While he sleeps, the snow arrives and blankets the ground. Eventually, spring arrives and Bear wakes up from his slumber. The snow has melted and the sun is out. He goes to his tree and sees the buds of new leaves forming. “Welcome,” he tells the leaves. And the leaves welcome him back. This is a very sweet tale about fall that is perfect for preschoolers. Children who are familiar with the classic children’s book “We’re Going on a Bear Hunt ” by Michael Rosen will be delighted with this take on the story that follows three children as they search for leaves. Along the way the children encounter a number of obstacles they must go over, go through, around, and across. After overcoming each obstacle, they collect leaves from a variety of trees including Maple, Birch, Hickory, and Red Oak. Eventually, the trio of children encounters an obstacle – a black and white skunk! – that sends them racing home to enjoy jumping in the leaves they have collected. This beautifully illustrated book has an almost ethereal quality to it that is so captivating. The gorgeous illustrations combined with the sparse but rhyming text make this a delightful addition to any book collection. Plus, as children enjoy this book they will contemplate the many, many functions of a leaf. Young readers will learn that “a leaf can be” a food maker, rain stopper, bat shelter, shade spiller, air cleaner, lake glider, pile grower, snake concealer, and so much more! The text is very simple, providing only the functions that a leaf takes on with no additional details. But the book would make a wonderful jumping off point for further discussions or for a creative project in which children come up with their own ways to use leaves! Thanks for taking time to post the book reviews. It’s hard for us grandma’s to keep up with all the new children’s books out there. 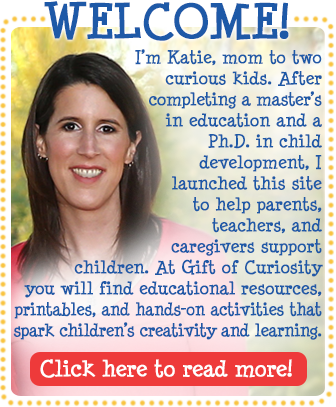 I appreciate reading your reviews and selecting new stories to share with the grandchildren.